Is the TV Smart Shelf compatible with your wall mount? The TV Smart Shelf is designed to fit 32” to 60” wall mounted TVs and offers shelf space for one or multiple components. 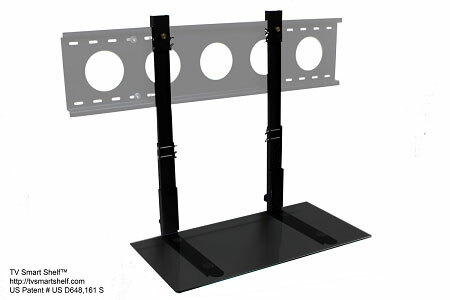 For TVs larger than 60”, extension arms are available. Overall Product Weight: 18 lbs. Simple Shelving Solutions, LLC engineered and markets this one of a kind design floating shelf for wall mount televisions. The sleek design provides a dual cord management system for hiding cables and a stylish shelf for housing components. 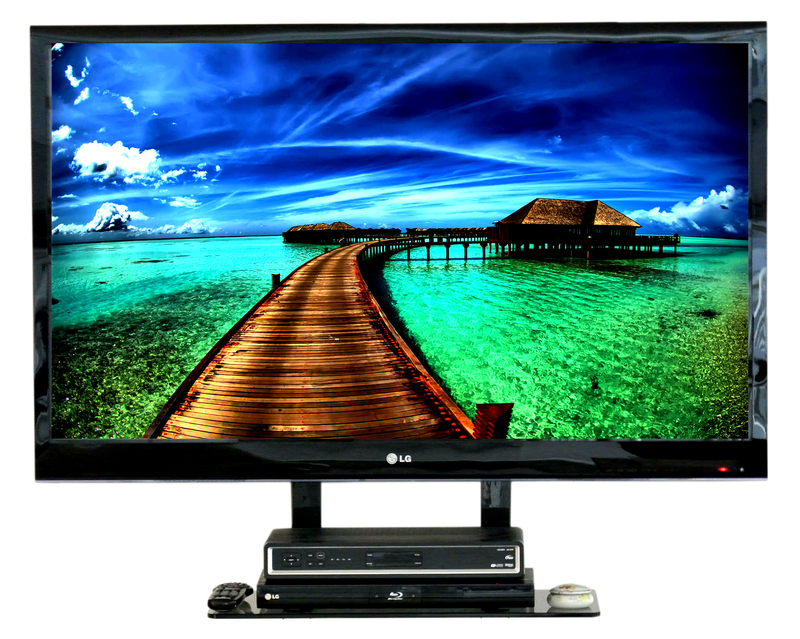 With the big push in wall mount televisions, the associated issues of "how do I hide the cords?" and "where do I put my components?" has finally been solved with the floating shelf. For years retailers have pushed expensive, bulky stands that used up valuable floor space or shelves that required you to hit a wall stud when mounting which, more often than not, would create centering issue with your TV. This one product, the floating shelf, has managed to solve all of these problems without sacrificing the aesthetics of your home theater and at a very reasonable price. We encourage feedback and questions at flatscreenshelving@gmail.com. TV wall mount NOT included.